The Asian Pacific Journal of Cancer Prevention (APJCP) is a monthly electronic journal, publishing papers in a wide spectrum of cancer sciences. The journal was launched in 2000 as the official publication of the Asian Pacific Organization for Cancer Prevention (APOCP) and its first volume with 51 articles was published in 2000. Since then, the journal has published 17 volumes and close to 8,000 articles. 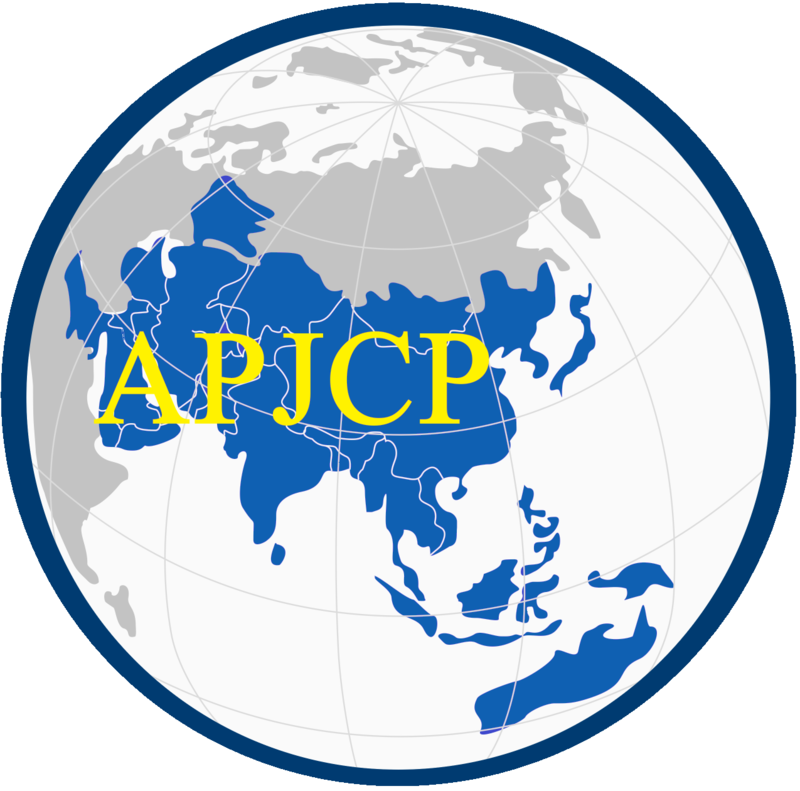 The APJCP with its distinguished, diverse, and Asia-wide team of editors, reviewers, and readers, ensure the highest standards of research communication within the cancer sciences community across Asia as well as globally. The APJCP accepts a manuscript on the whole spectrum of cancer sciences. All manuscripts published in the Asia Pacific Journal of Cancer Prevention, are under the terms of the Creative Commons Attribution License. This permits anyone to copy, distribute, transmit and adapt the published work, provided the original work and source are appropriately cited. Alireza Mosavi Jarrahi, MSPH, Ph.D.
SCOPUS -Scopus is a bibliographic database containing abstracts and citations for academic journal articles. It covers nearly 22,000 titles. APJCP has been index in SCOPUS since 2001. SCIENCE CITATION INDEX EXPANDED (SCIE) - APJCP currently is not indexed in SCIE. It was Indexed in SCIE from 2009 to 2014. APJCP will be evaluated for being indexed in SCIE in 3rd Quarter of 2017.
INTERNATIONAL SCIENTIFIC INSTITUTE - International Scientific Institute is the world's leading source of information about indexing services, journals and research conferences. The 12th APOCP Regional Conference, 16-18 Nov. 2018, Chengdu , Sichuan, China.